I recently had to come up with a way to assign a workflow task to a related user on the triggering object. 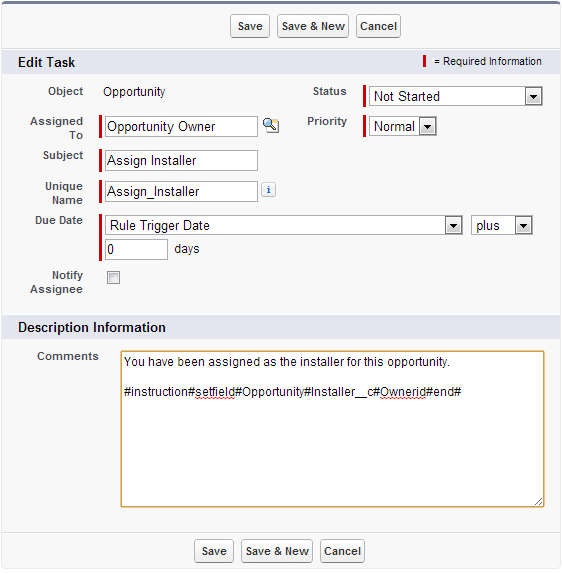 That functionality is not available Since a workflow task can only be assigned to the record owner, a specific user or a role. The object that causes the workflow to fire has several user lookup fields, and based on specific events, one of the users specified by these fields needs to be set as the assigned user for the task that is created by the workflow.